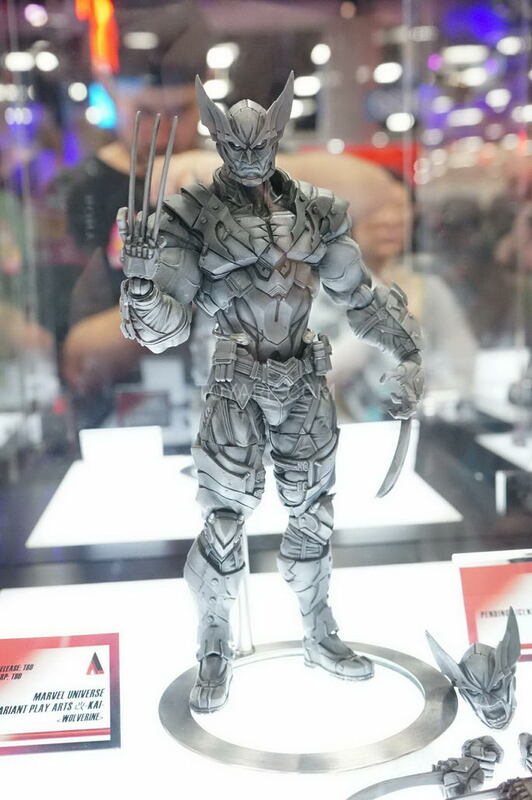 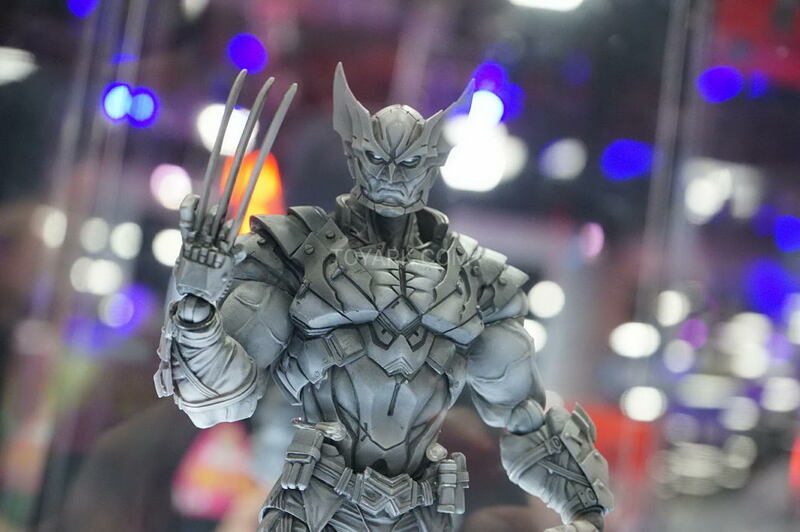 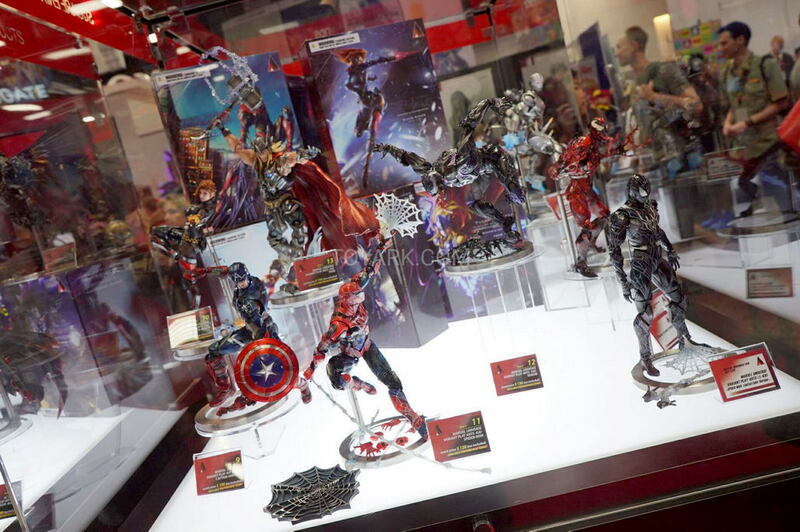 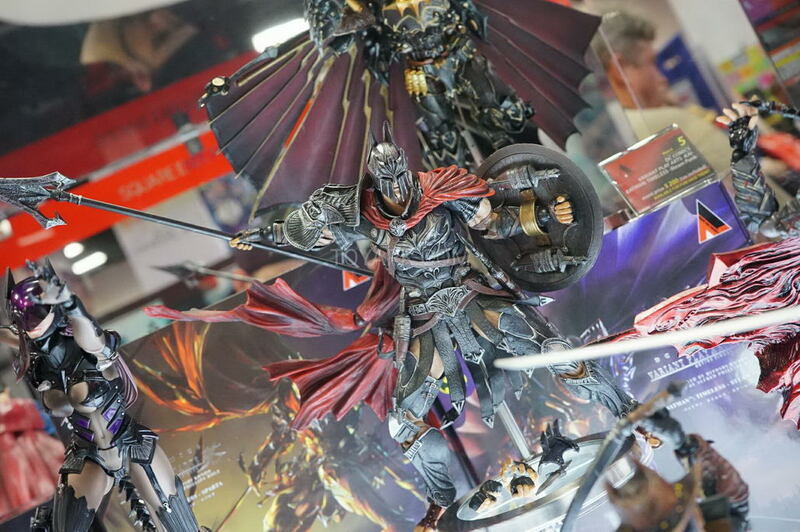 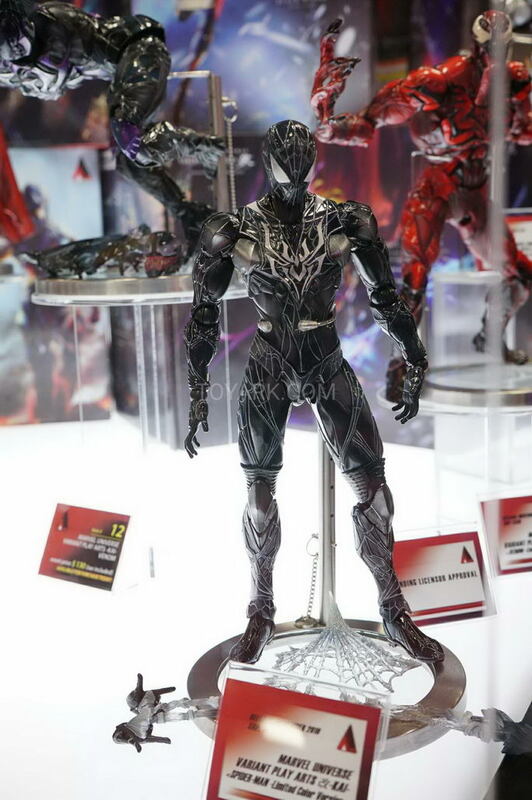 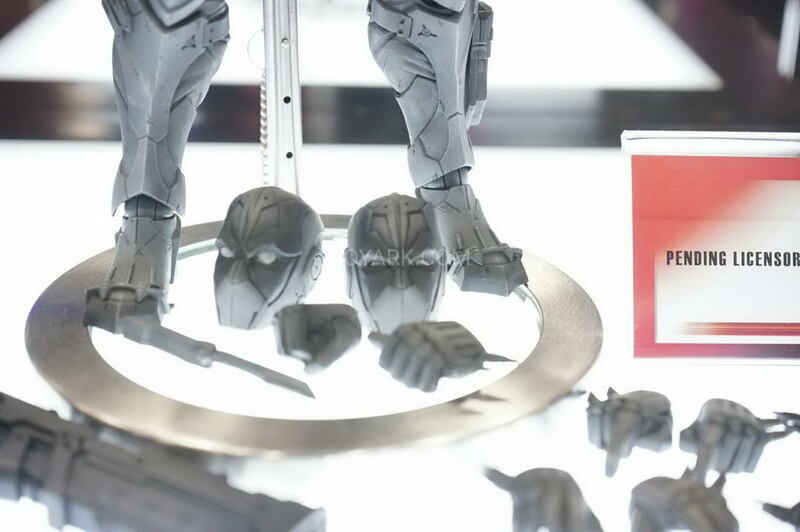 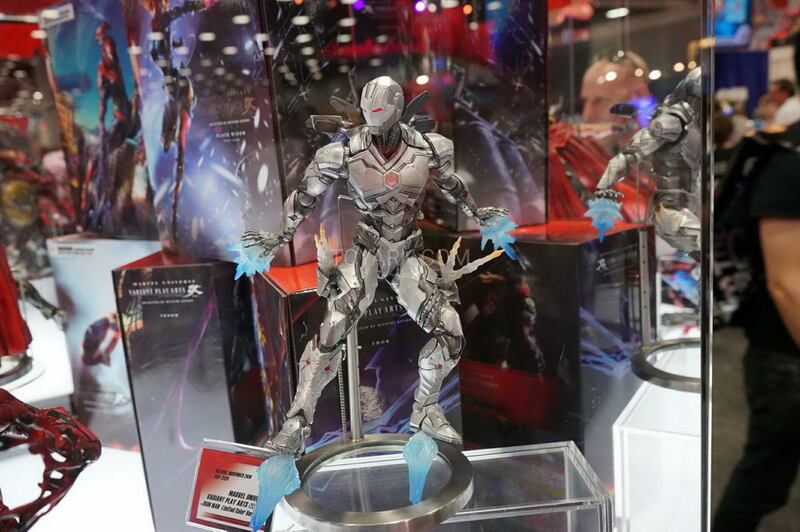 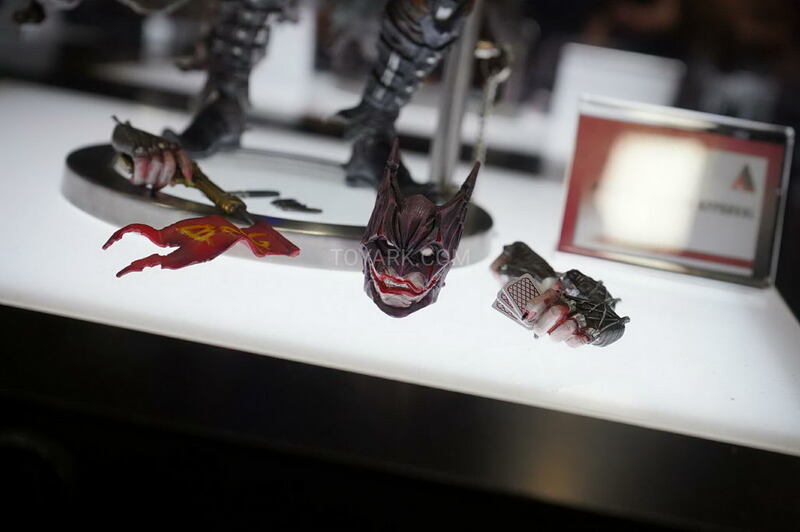 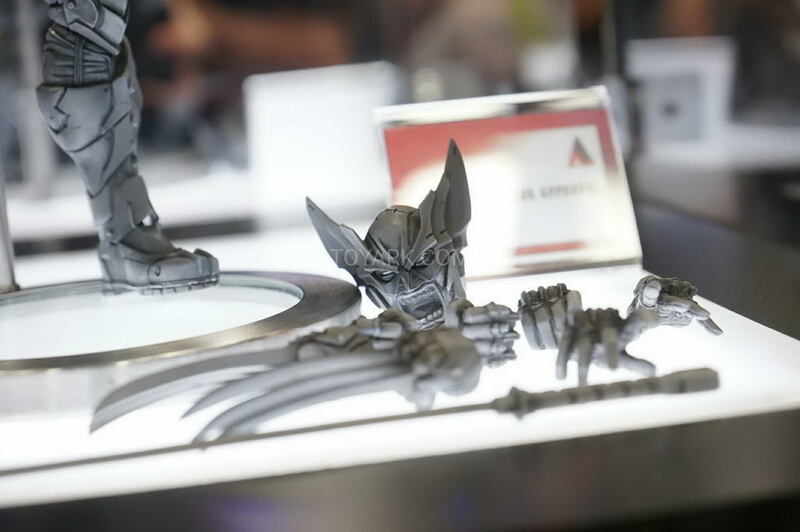 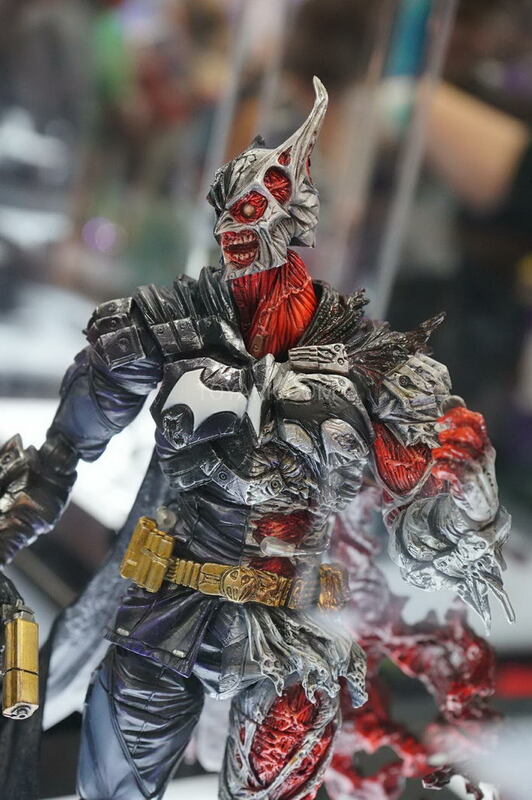 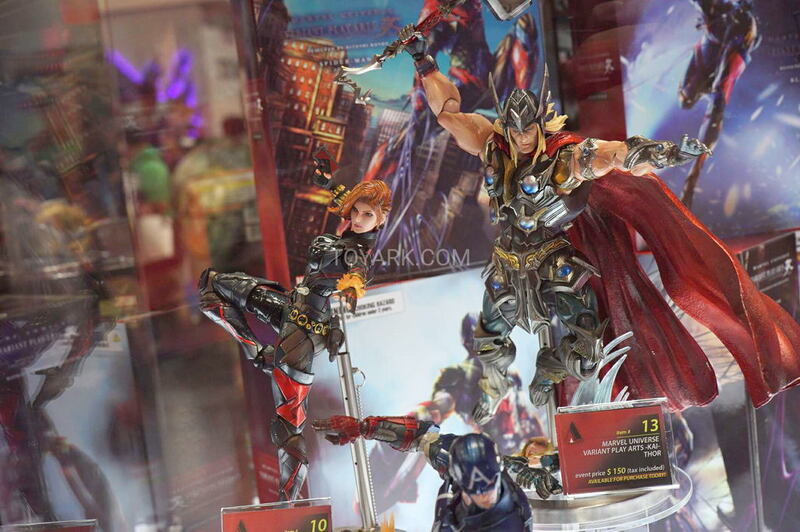 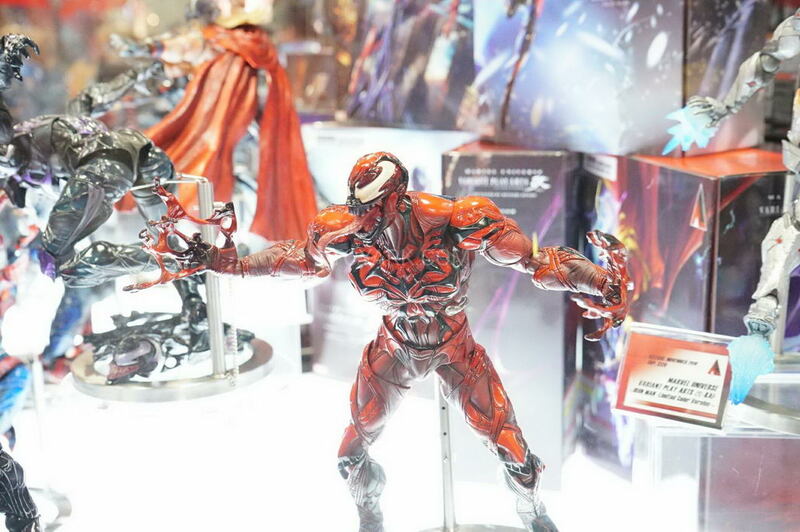 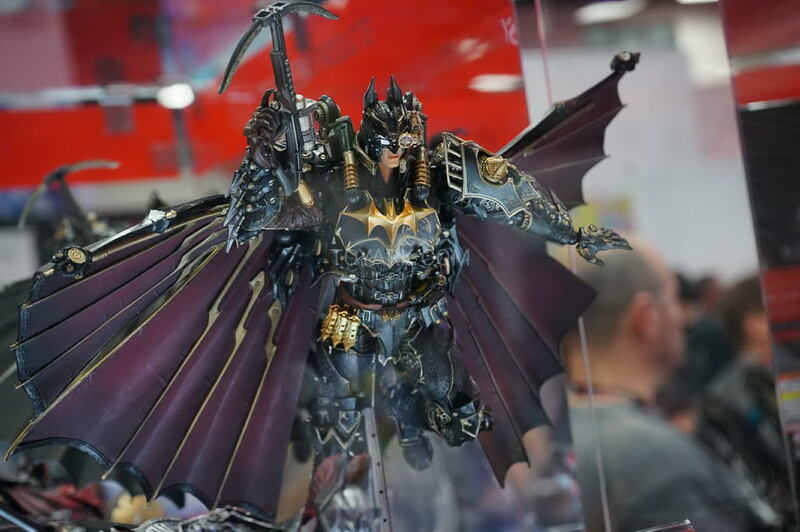 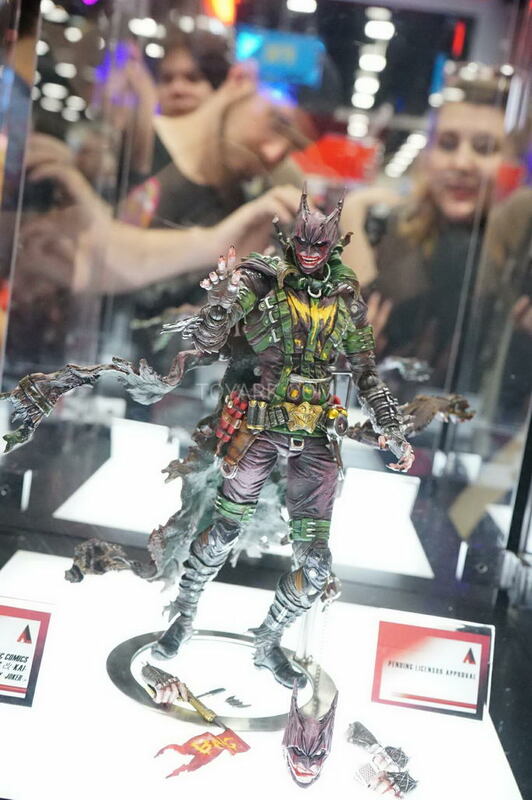 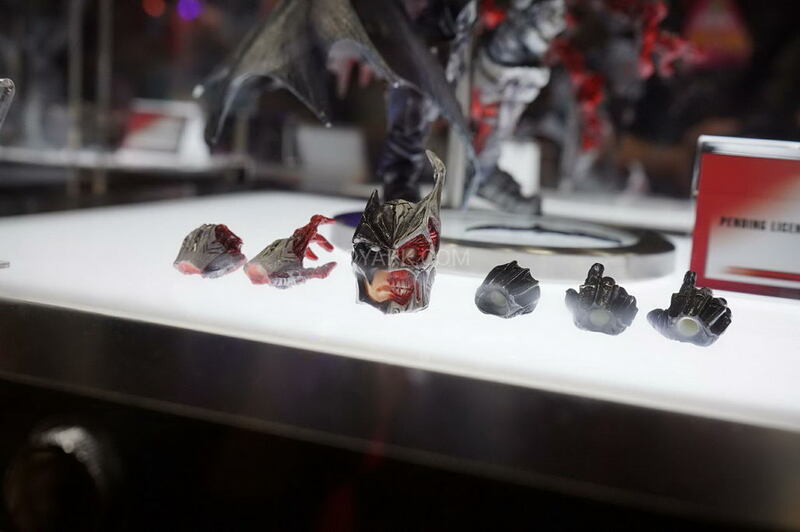 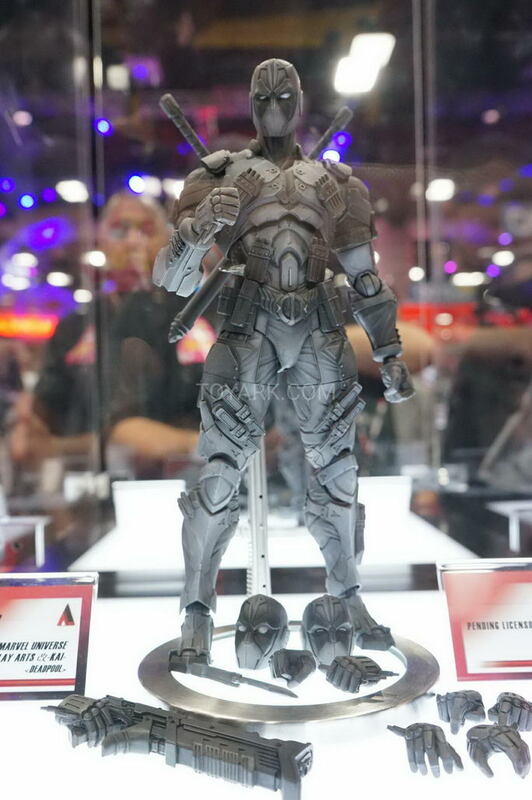 Collectibles / Action Figure / SDCC 2016: Square Enix Booth Pics - Batman, Deadpool, and More! 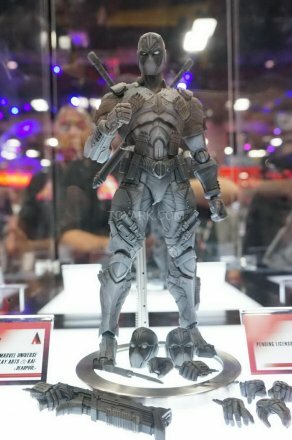 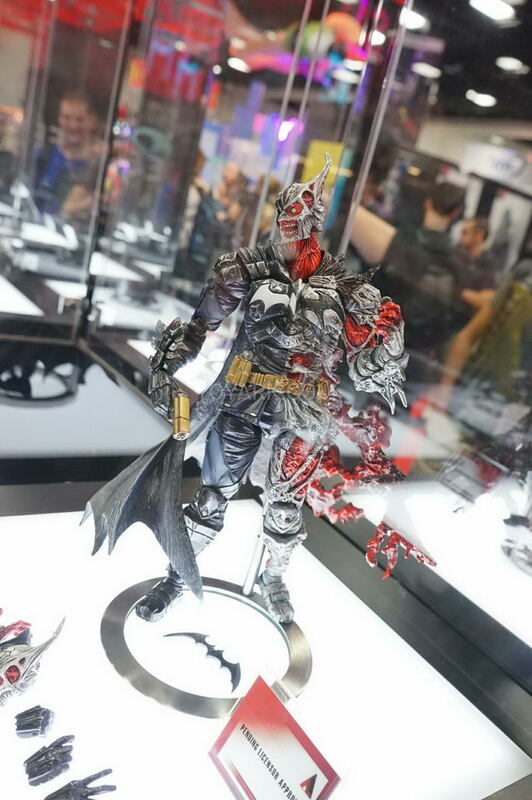 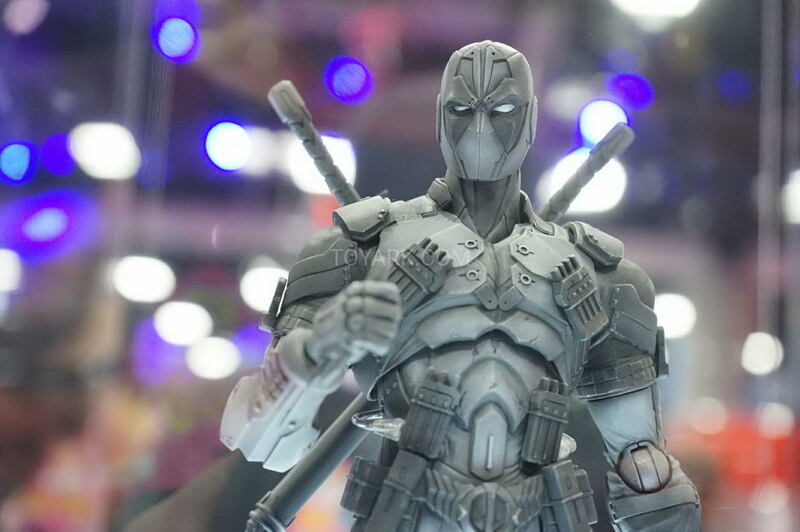 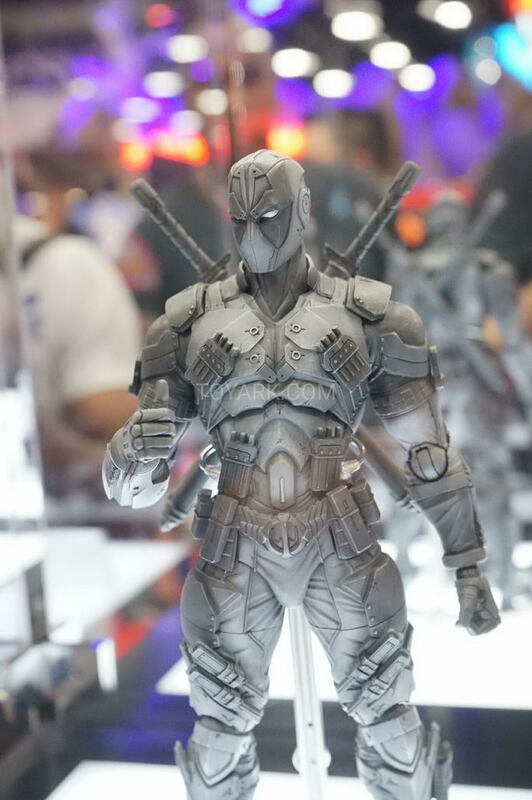 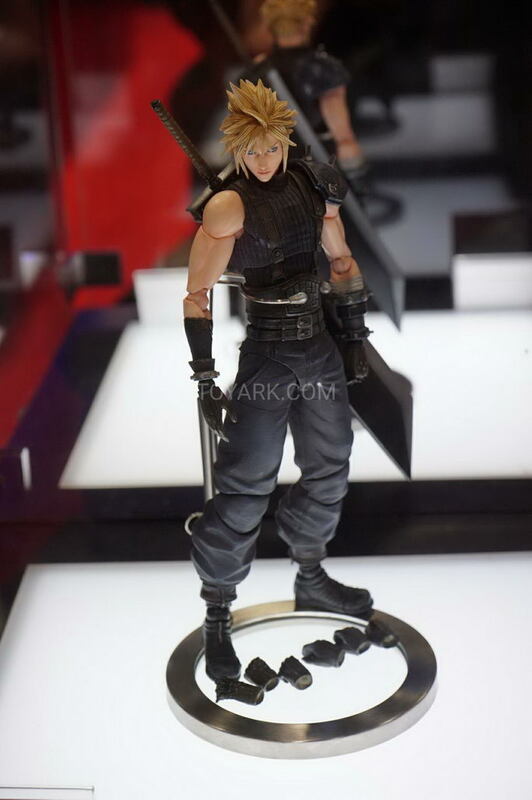 SDCC 2016: Square Enix Booth Pics - Batman, Deadpool, and More! 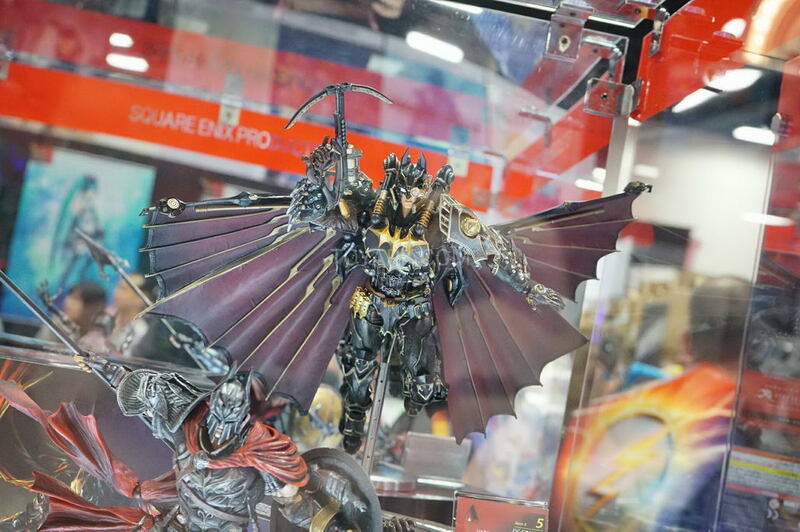 Square was is on the con floor with their always beautiful Kai Arts figures at this year’s Comic Con. 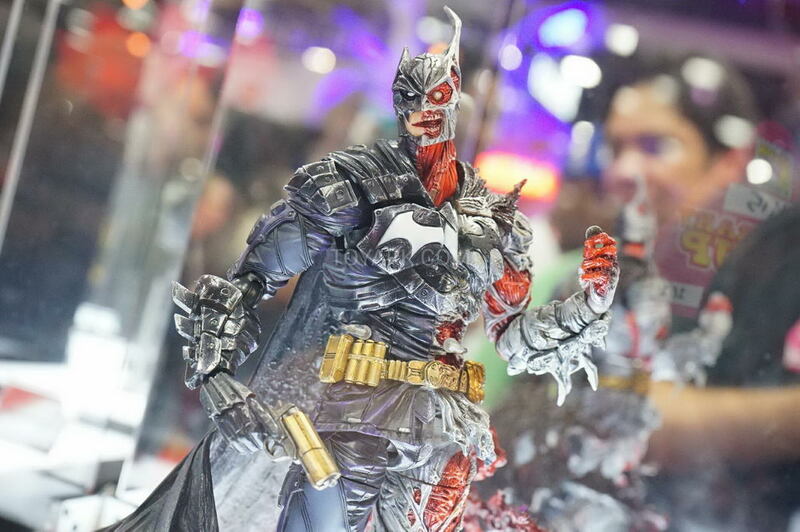 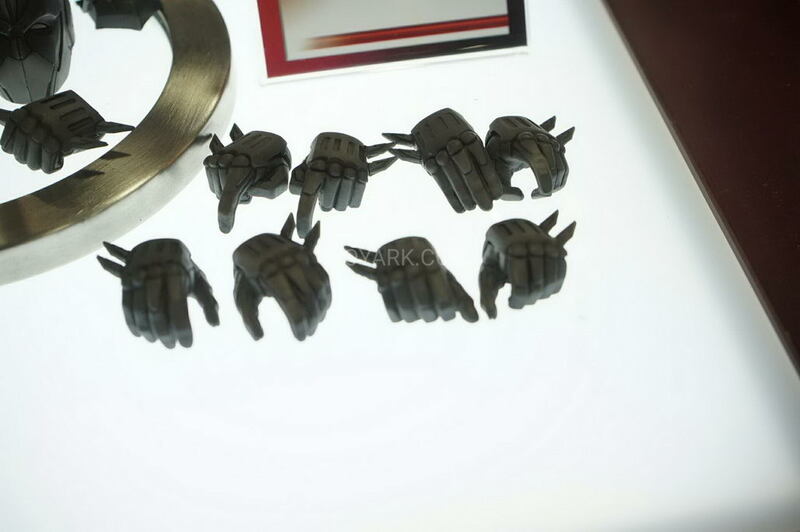 While they’ve got several entries from Marvel and and a healthy assortment of video game characters from Final Fantasy, Gears of War 3, and Kingdom Hearts, the real stars of the show here are the Rogue’s Gallery Batman figures. 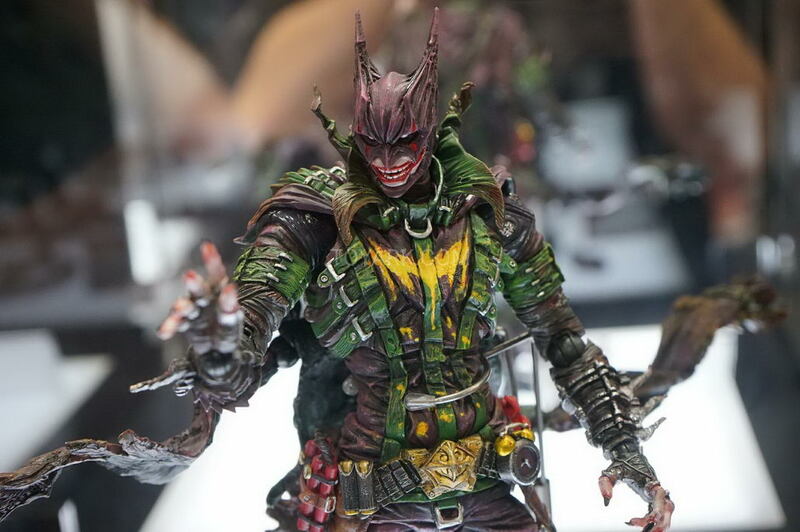 Sure, you’ll drool over pretty much all pics below, but the Joker Batman is something special.